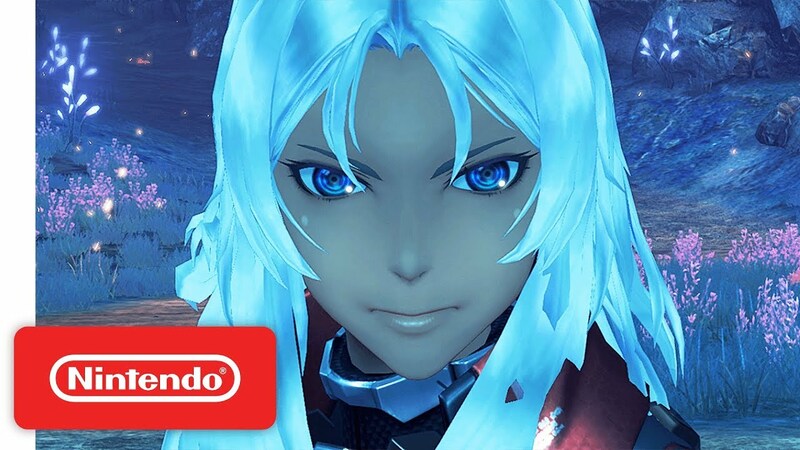 A new update has just gone live for Xenoblade Chronicles 2. You can now access version 1.5.2. The main highlights are the additions of Elma and Corvin, who were just revealed today. After defeating Elma in Challenge Mode’s Otherworldly Fighter, she can be used as a Blade. Corvin is in as a Rare Blade for Expansion Pass owners.